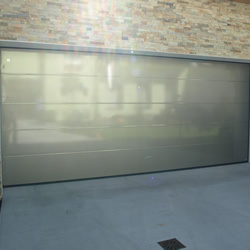 Intended mainly for the private sector, with automatic or manual control, full, or with the option of glazing or entry door, insulated or uninsulated, and available in a wide selection of colour designs (possible colour matching with other panels). 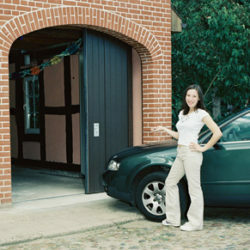 With automatic or manual control, cost-effective solution, suitable for garage entrances. With automatic or manual control, optimal solution for your building situation – to be installed inside or on the outer construction shell. With automatic or manual control, optimal solution for your building situation –to be installed inside, whereby the doors slide along the wall. 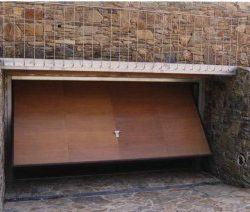 We offer the following types of garage doors: sectional, tilting, roller, and side sliding. 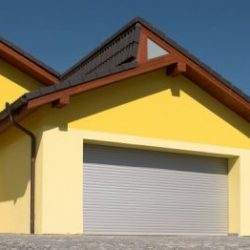 These products are manufactured by the companies HÖRMANN, NOVOFERM and BUILDING PLASTICS – MINIROL.